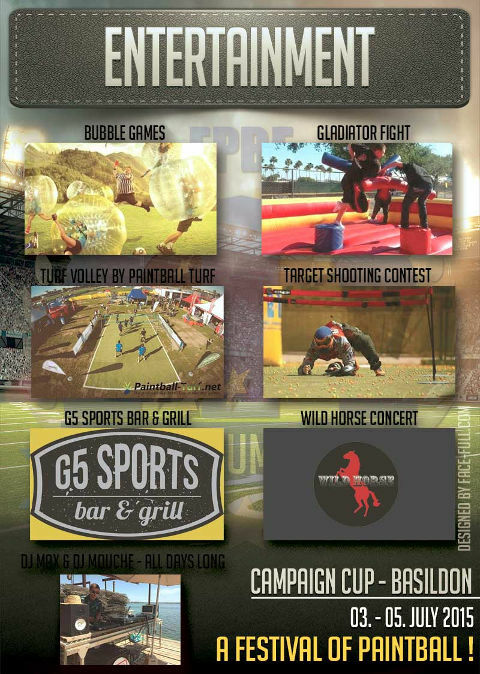 We've so much entertainment planned for you @ Campaign Cup this year!......... Check it out! TEAMS, You have just 7 days left to register...get it done! DJS, all day long and in the evenings!